Behind The Thrills | LEGO Announces Largest Marvel Set Ever, 2996 Piece SHIELD Helicarrier! 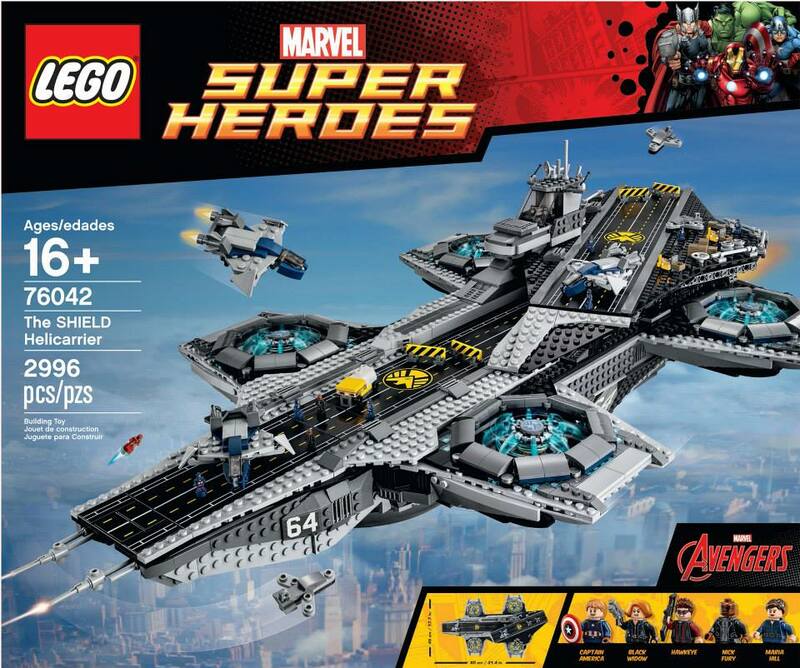 LEGO Announces Largest Marvel Set Ever, 2996 Piece SHIELD Helicarrier! Lego Marvels fans are rejoicing at the Lego Group has made an unexpected announcement. 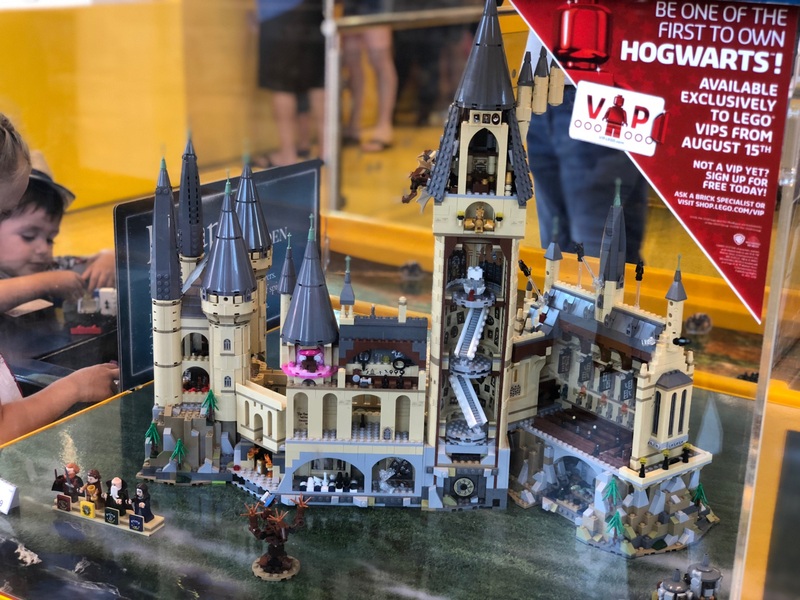 The set will include 2.996 pieces making it the largest set currently under the Superheroes sub-line. It will also come with a display plaque that fans of the popular Star Wars Ultimate Collectors Series are familiar with making this more for display and less for play. A few of the included mini-figs will be Hawkeye, Maria Hill, Captain America, Nick Fury, and Black Widow, alongside a few generic SHIELD micro-figures manning the ship’s controls. Many accessories, two mini Quinjets and micro jet fighters will also be included it this mammoth piece. The set will retail for $350 USD and is expected to come out this spring to coincide with Avengers: Age of Ultron. So what do you think? 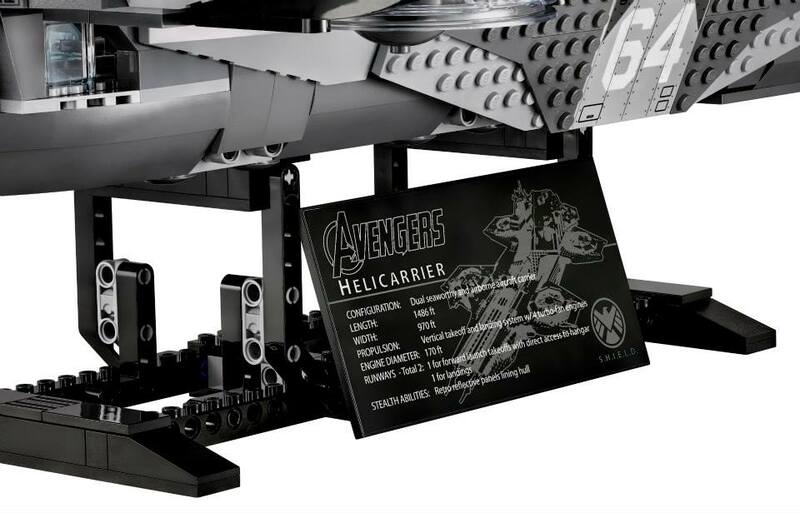 Will you be shelling out $350 for the Helicarrier? Leave a comment below and let us know what you think of this set! Stay tuned for more from Disney, Marvel and Lego, and be sure to get social with us on Facebook, and follow along with us on Twitter @BehindThrills for the latest updates! 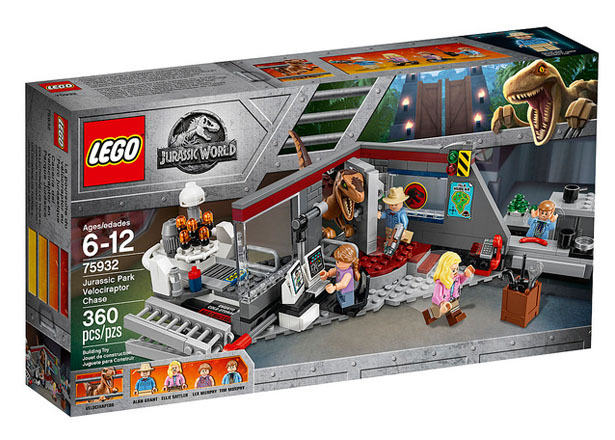 LEGO Brings Iconic Jurassic Park Scenes to Life in New Set!